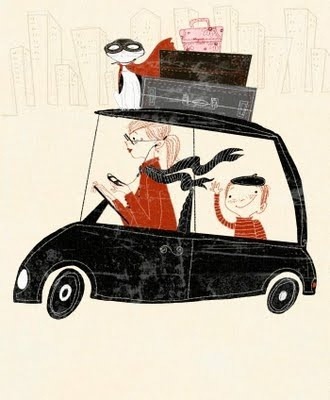 Isn't this illustration from Ooh La La Designs absolutely lovely? It makes me want to run away from the city for a little while. 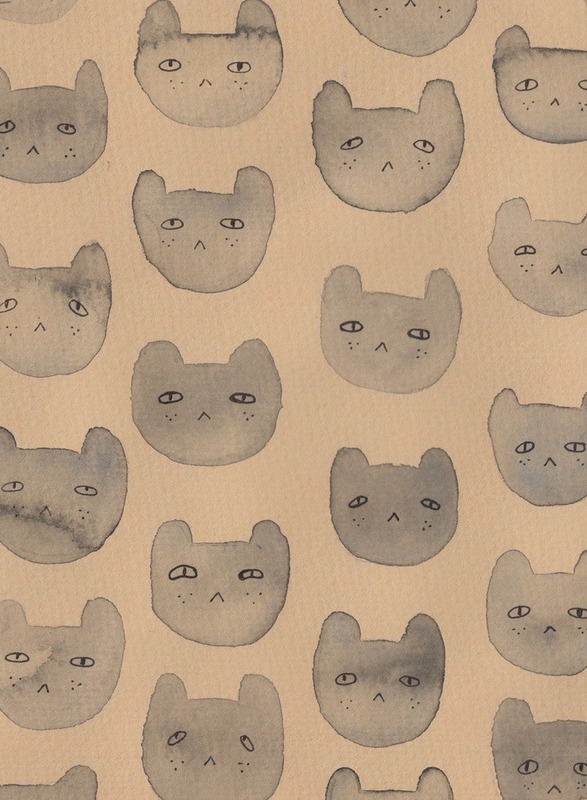 This cat pattern is amazing, I don't know why their grumpy faces make me so happy. 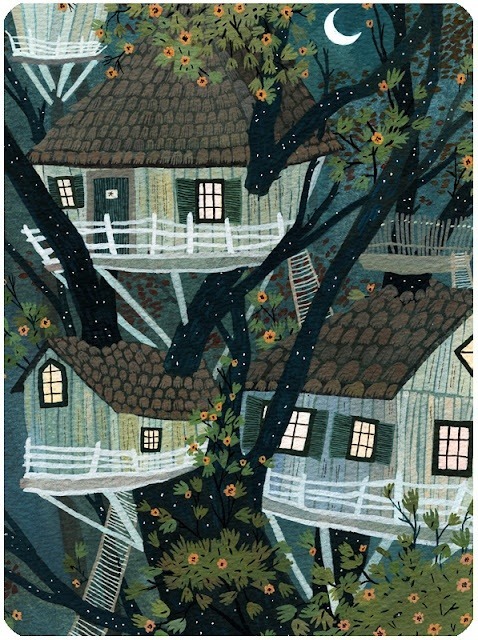 More awesome art, I wish living in a tree house was actually like this. 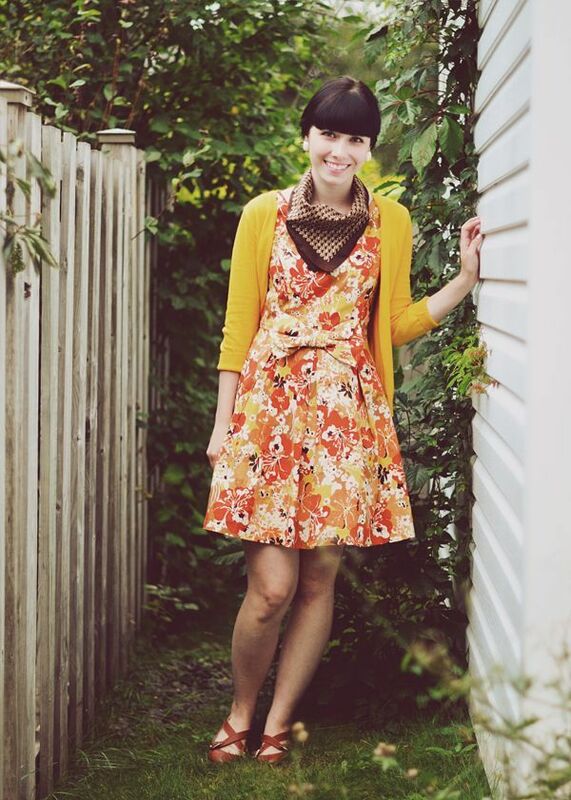 The colours in this outfit are just amazing, so bright and cheerful. 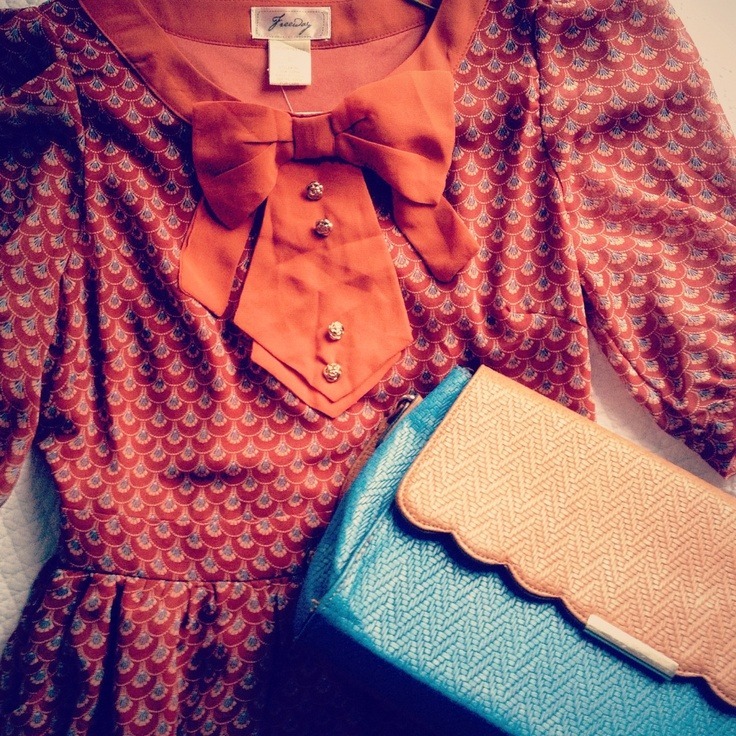 I love the bow on that dress too. 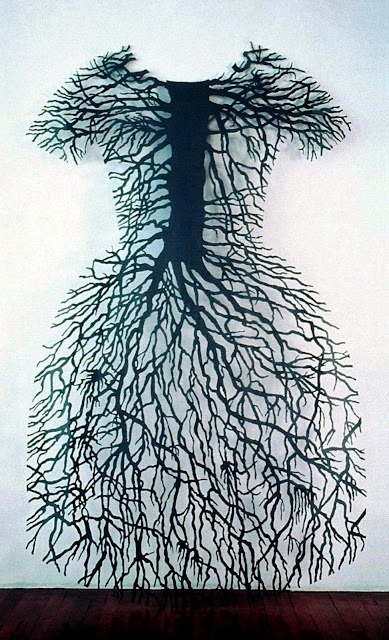 On the subject of dresses, this Root Dress by Barb Hunt is amazing. This illustration is lovely. 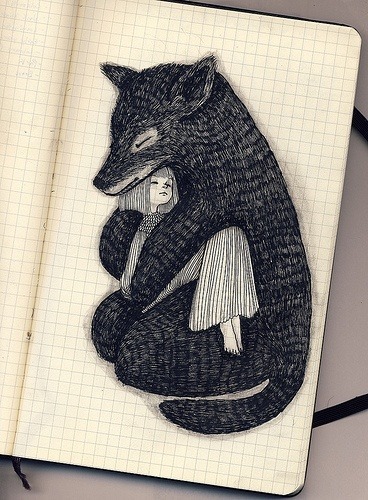 It reminds me of cuddling large dogs and my teddy bears when I was little and how comforting I found it. Wedding Tattoos: I'm not a big wearer of jewelry, so engagement/wedding rings have always worried me. I really like this idea as an alternative. The fact I could never lose it is an added bonus. Customizing Older & Newer Post Links: Blogger makes a lot of customization really easy but the basic settings for older and newer posts are not the prettiest. Luckily it isn't too difficult to do it yourself with this tutorial. What Happened When I Started A Feminist Society At School: I wish I had been this aware as a teenager, what an amazing bunch of teenagers, and absolutely shocking they aren't getting support from their school. Narcissism As Self Love - Yet Another Fat Girl Narrative: Ragini talks about self portraits and how her self image has changed over time. I absolutely hated being photographed when I was a teenager too, and blogging has definitely forced me to accept me for what I am. To My Daughter On Father's Day, Sorry I Used To Be Sexist: I love this letter from Mo Elleithee to his daughter, so sweet. How To Make Ice Brewed Coffee: I cannot wait to try this on our next sunny Sunday, I would have done it this morning but it was raining and I wanted something to warm me up. Things I'm Supposed To Do But Don't: Well I am glad I am not the only dog owner who cannot be bothered to hoover everyday, and, you know, pretty much everything else on this list. Although at the moment I am watching Deep Space Nine. RSS Alternatives To Google Reader: So, unless you live under a rock, you probably already know that Google Reader will say its final goodbye a week from today. Here is a great list of alternatives if you haven't switched yet. First of all, Can I say how AWESOME your blog design is!? I love the pink + black! ^^ This link list is yet again fun to go through. I absolutely love all the arts you mention this week, but my absolute favorite has to be the one with the little girl and the bear. So sweet! haha those grumpy cats make me happy, too. 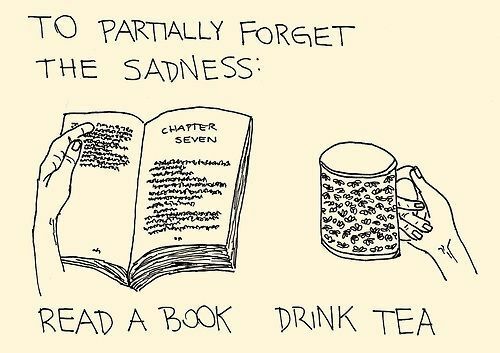 and i love the first picture. 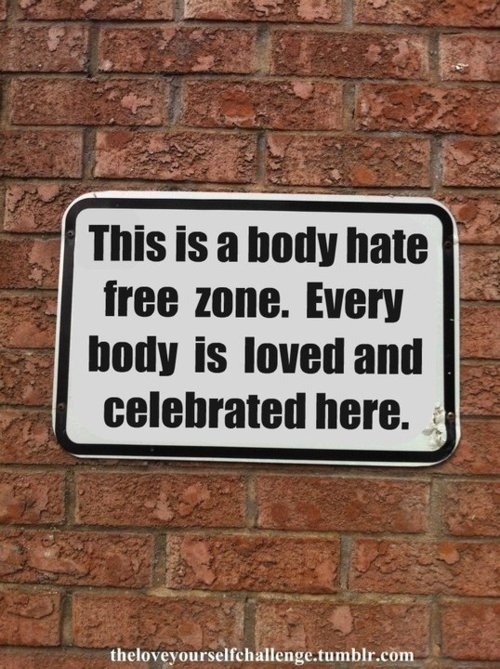 yay self esteem!